(Sodium Bicarbonate) Has the ability of resisting changes in the pH levels of water and buffers the water from wild pH swings. 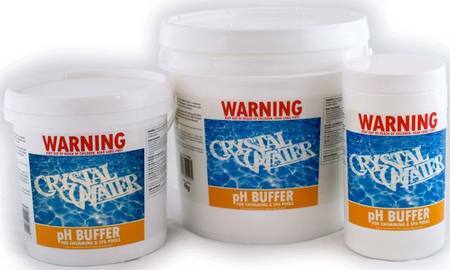 It will raise the Total Alkalinity in pools and spa pools. Usually the first product added to start the treatment of the pool.